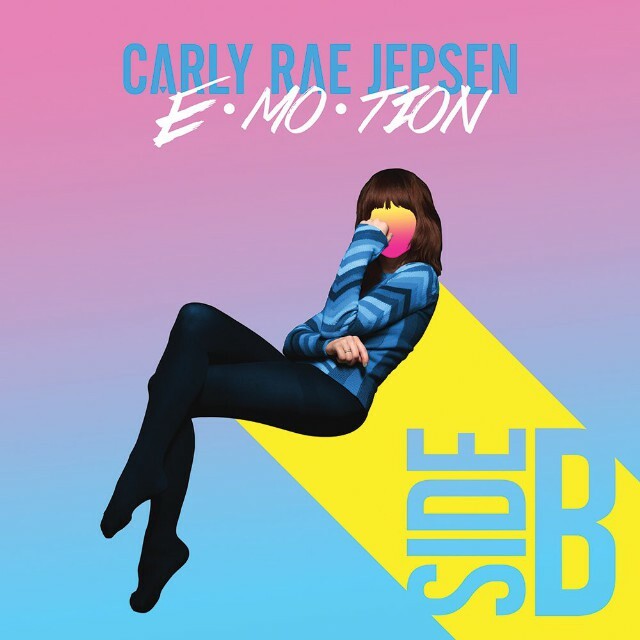 Emotion by Carly Rae Jepsen is my absolute favourite pop album in recent years – probably even this decade. When I heard about Emotion Side B, I was super excited and I expected only the best from the album. From the first few seconds of “First Time,” I knew that Carly Bae had once again delivered. Side B continues from where Emotion’s love affair with 80s synth-pop left off, although it’s a bit shorter than its older sister. I’m not actually sure how to categorize Emotion Side B, because it’s kind of off season. If released at the beginning of the summer, I would say it’s the soundtrack of the summer. But because it was released at the end of the August online – and the beginning of September physically – I have trouble saying that it’s the soundtrack of the summer. Instead, I’ll say it’s the best pop album of the summer. Do yourself a favour and check it out for yourself.